LEAP HR: Financial Services is a unique opportunity for people leaders from firms of all sizes across the industry to find out how to reinvent HR in the tech centric, customer oriented and data driven financial services business of the future. Spend quality time with like-sized companies to discover how to drive agility, promote innovation, and deliver dramatic bottom line impact with high-value HR fit for a future finance business. 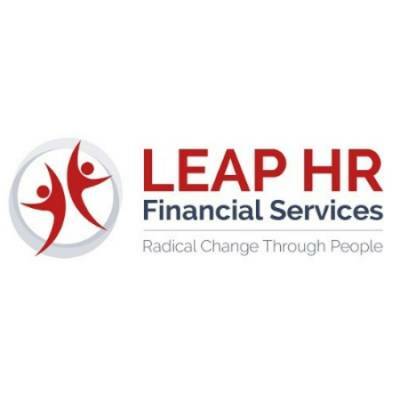 LEAP HR: Financial Services is a high-energy, high-impact, fully-immersive experience. This is the place where people leaders in financial services can challenge traditional thinking around what’s needed to build a next generation digital workforce, a high impact HR function and the agile fin tech organization of the future.